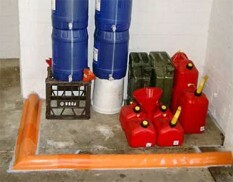 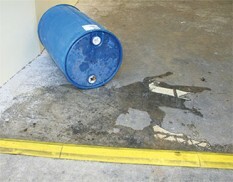 Floor bunding creates a barrier or containment area for the storage of drums, tanks, machinery and equipment. 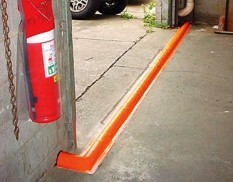 Semi-permanent floor bunding allows an area to be bunded in a matter of hours and can easily be self-installed. 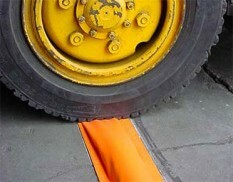 It is also a low-cost option to concrete bunding. 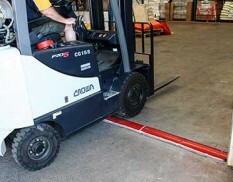 Floor bunding is available in a range of options to suit different areas and traffic densities.